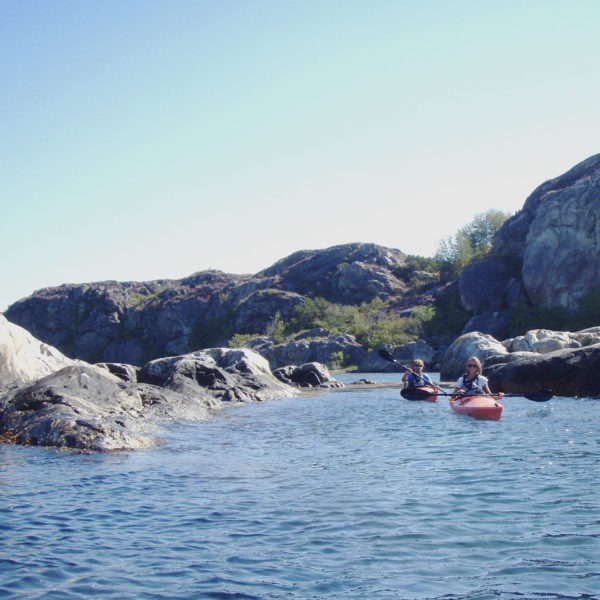 With us you can experience a lot of activities on the sea in the lovely Bohuslän archipelago. 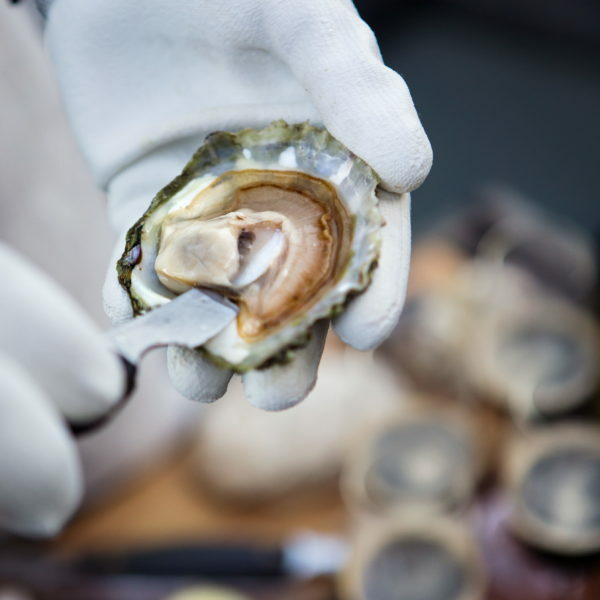 Join an experienced fisherman on a lobster or crayfish safari, head out on an oyster and mussel adventure, paddle sea kayak or just an archipelago tour. 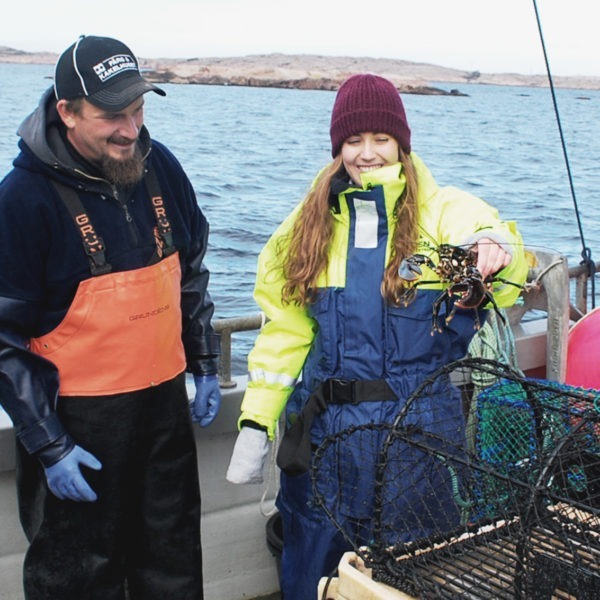 Would you like to join an experienced fisherman at sea to look for the black gold of the ocean – the lobster? 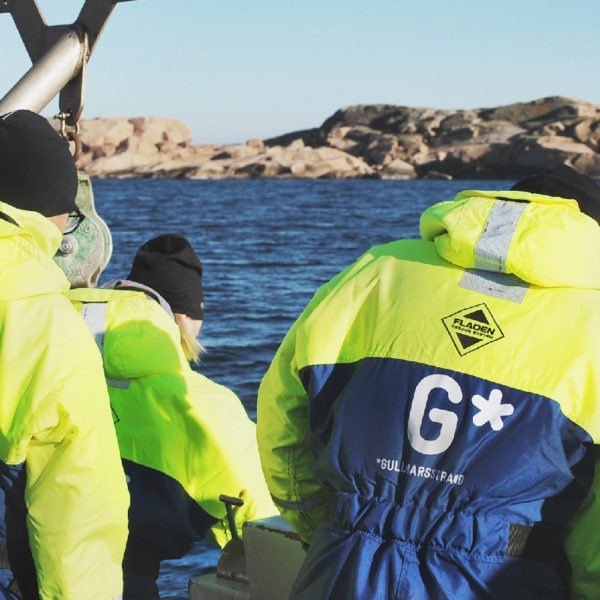 The lobster fishing season begins the first Monday after 20 September and we offer tours right through until the end of November. Join an experienced fisherman to catch crayfish using pots before cooking them and eating straight away – it doesn’t get fresher than that! Enjoy quietly gliding between skerries and islands, with or without an instructor. Available all year. Book a package or hire a sea kayak through our reception. We can even pack you a picnic so that you can spend the whole day exploring the archipelago. Traditional fishing boat “Signe” will take you to a mussel farm and oyster bed where you will learn more about these delicacies. Naturally, you will get to have a taste!